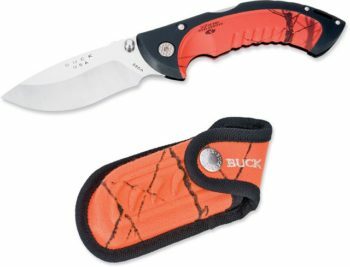 Buck’s industry-leading Ranger design is now ready for the 21st-century knife user and collector. 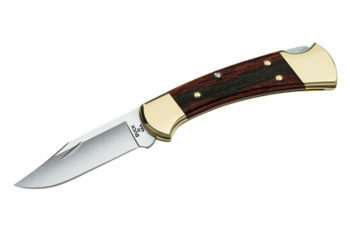 A modern twist to the 112, the new Slim version possesses the same traditional features of the well-built 112 Ranger but sports a more modern look and advanced materials. 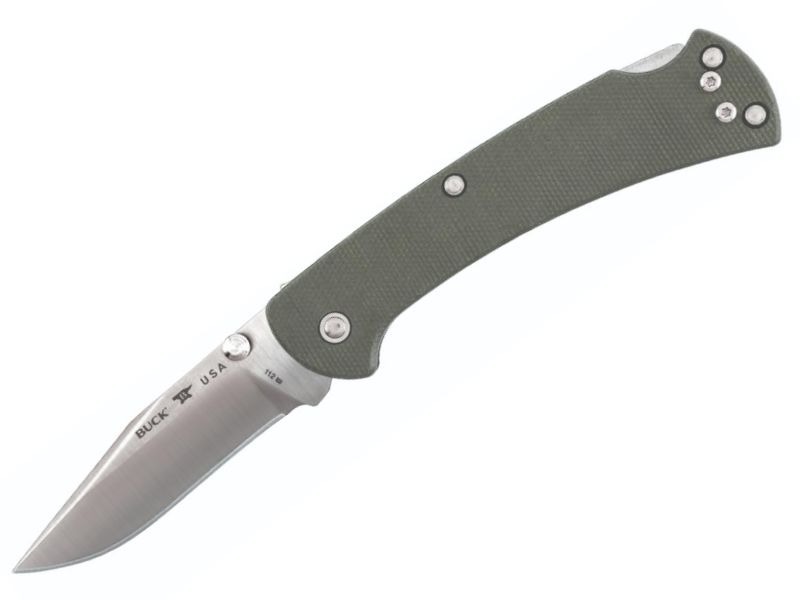 With a decrease in weight and thickness, this version is perfect for everyday carry. 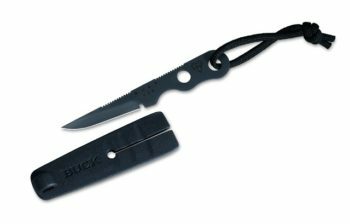 The deep carry pocket clip allows for quick and easy access in any situation and the dual thumb studs allow for one-hand opening. Utilizing S30V stainless steel, the heavy bolster and handles were replaced with lightweight Micarta or black G10 to reduce weight while maintaining the same quality and rigidity.